Home › News › LEAD registration deadline is near! LEAD registration deadline is near! This Tuesday, January 15, is the last day to sign up for the LEAD (Lodge Enabling and Development) Conference which will be held Saturday, January 26 at the Carroll County Community College in Westminster, MD (about a 2 hr drive from Reading). The cost is $25.00 and includes lunch. The lodge will provide transportation via car-pooling. Bring some spending money, as there will be a small trading post set up at the event, and we typically stop for dinner at a chain restaurant on the way home. Please register no later than this weekend if possible. 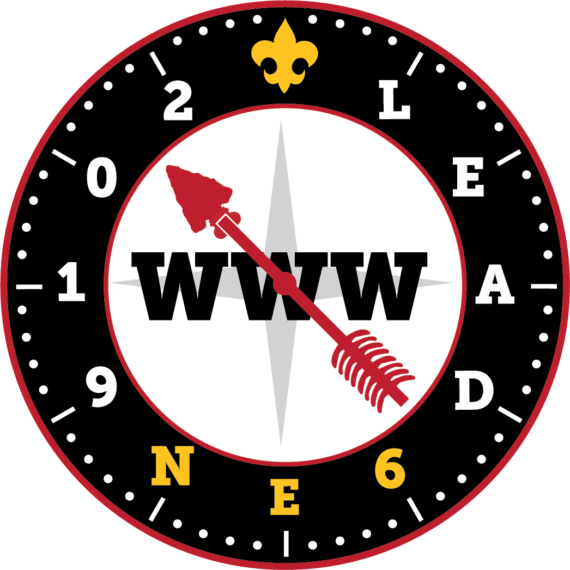 This event, a joint venture between our Section NE-6B and our sister section, NE-6A, is meant to enhance your knowledge and skills in lodge leadership, and more importantly, to meet other Scouts and Scouters and share ideas, best practices, etc. Even though we’ve discussed this before and announced it via e-News last week, to date, we have only 3 adults registered. These events are planned in large part for the youth of the lodge, and you should try to take advantage of these opportunities. If you are going, invite someone else too!! Also, if there are other Arrowmen you know that may be interested in attending LEAD, please encourage them to sign up. It is not just for LEC members. The Section has offered special pricing of $20.00 for NEW ARROWMEN (Inducted after march 1, 2018), get them involved in the life of the lodge. Your lodge dues must be paid for 2019 to attend. Once you register online, please notify Glenn Piper via email (lodgeadviser@kittatinny5.org) or phone call so we know you have registered and we can account for you in transportation planning. We will be able to finalize plans for the event at the LEC Meeting on January 20.